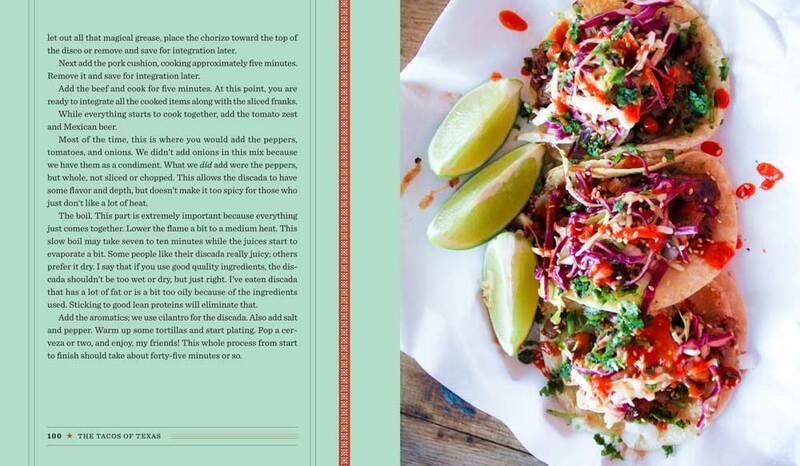 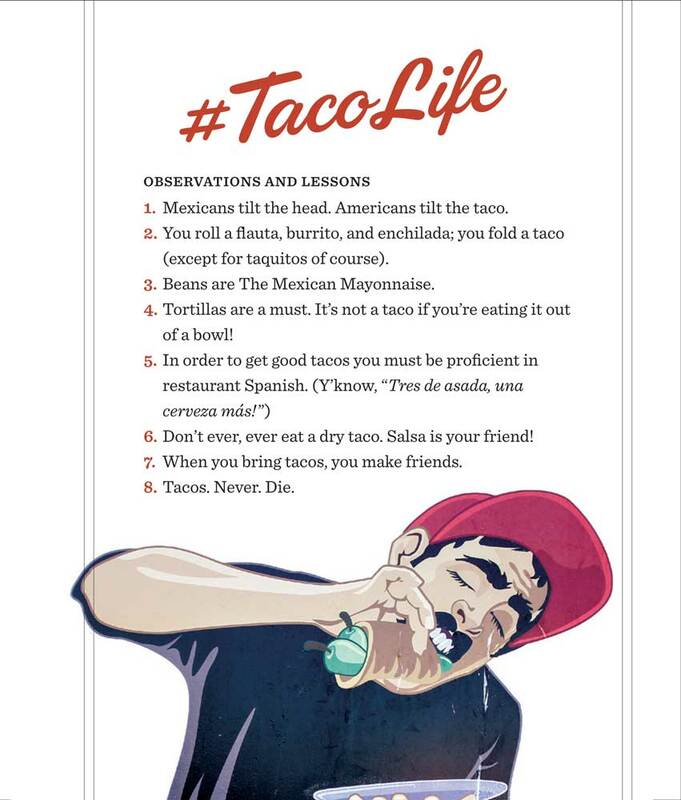 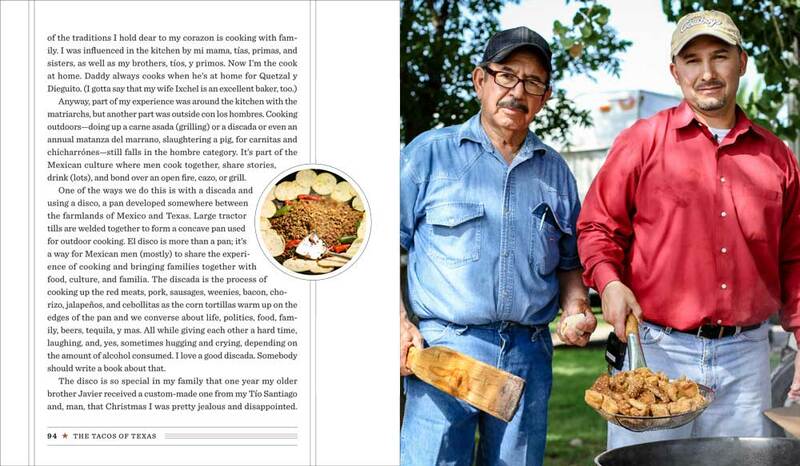 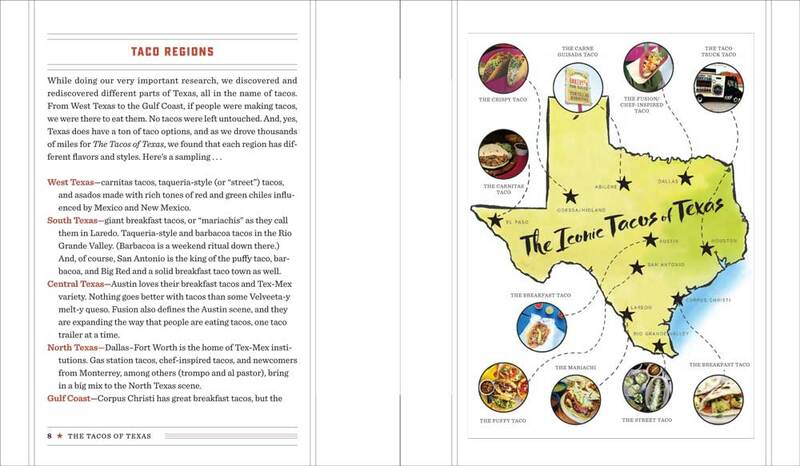 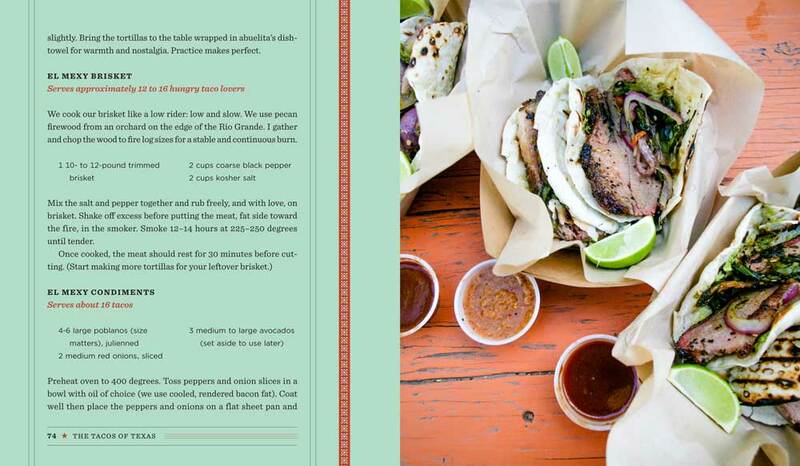 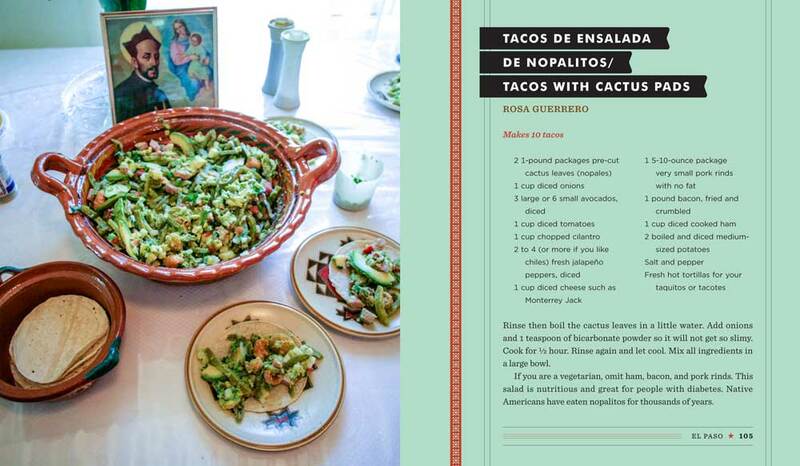 With authentic recipes, behind-the-scenes stories, and recommendations of where the locals eat, this is the indispensable guide to Texas’s appetizingly diverse tacos and taco culture by the authors of Austin Breakfast Tacos. 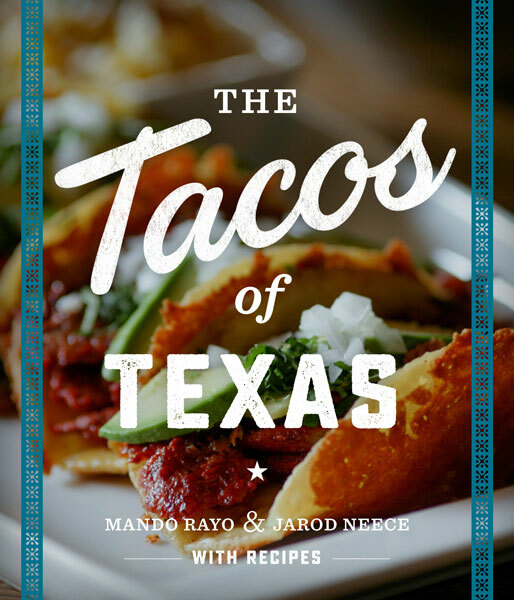 Rayo and Neece are the authors of the best-selling book Austin Breakfast Tacos: The Story of the Most Important Taco of the Day and founders of the blog TacoJournalism.com. 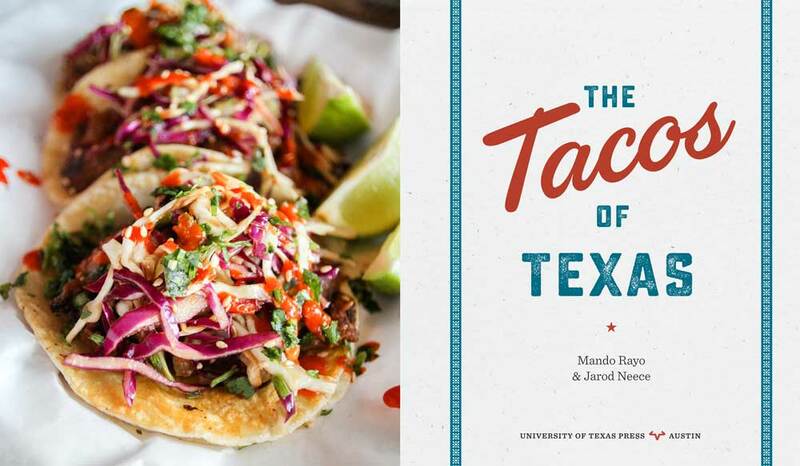 Rayo is the CEO and engagement strategist at Mando Rayo + Collective, a multicultural advertising agency; Neece is a producer and senior programmer of the SXSW Film Festival and Conference.